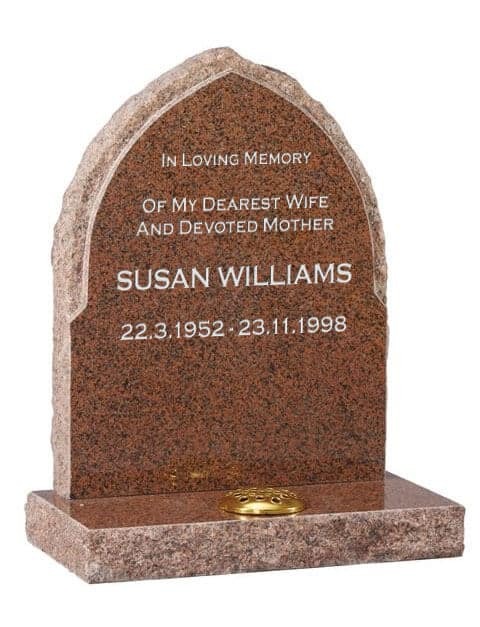 75% of all people contacting the South Wales Monuments team are recommended by previously satisfied families. 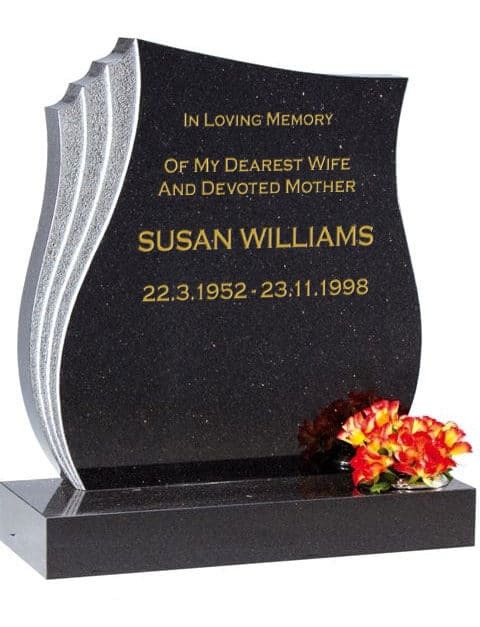 South Wales Monuments is a family business, providing a high standard of care, trust, professionalism, and reliability and serves all areas in South Wales. 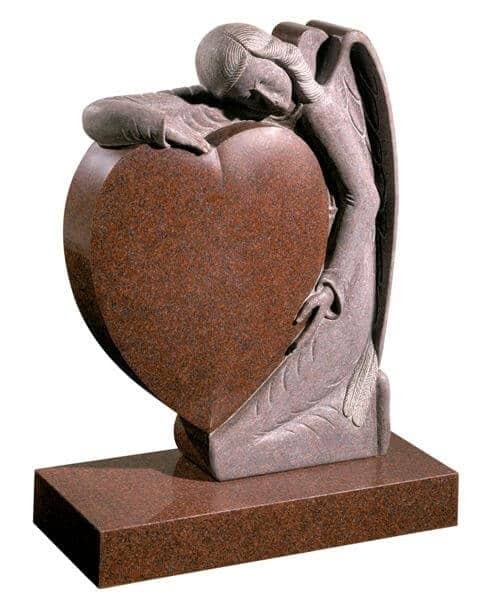 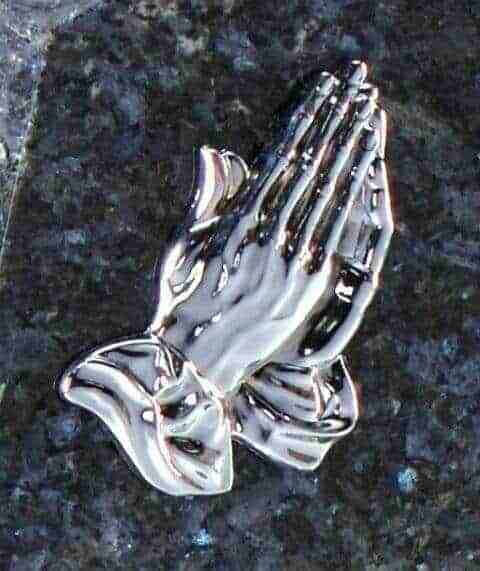 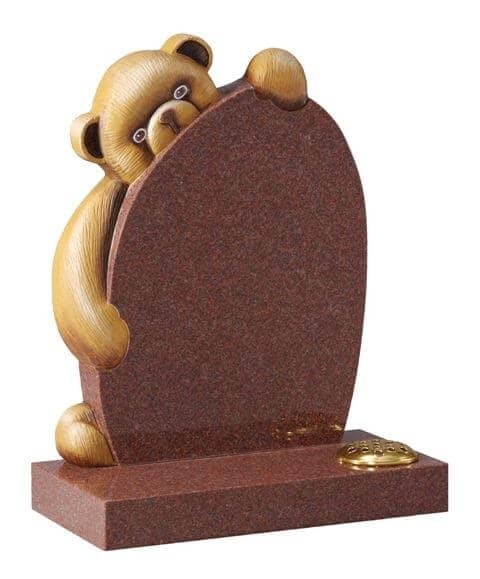 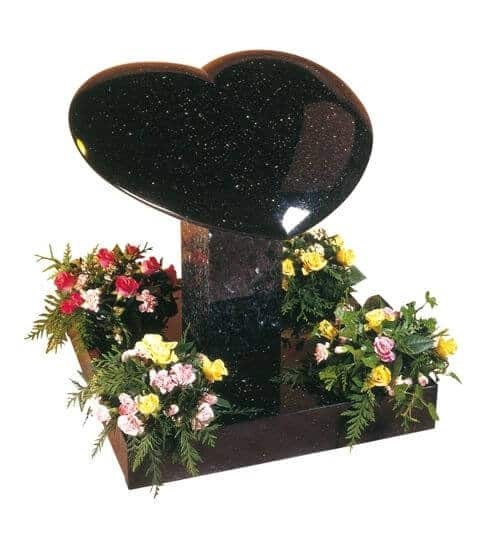 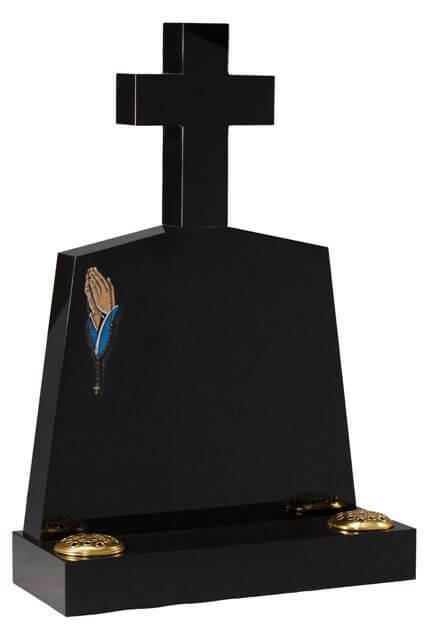 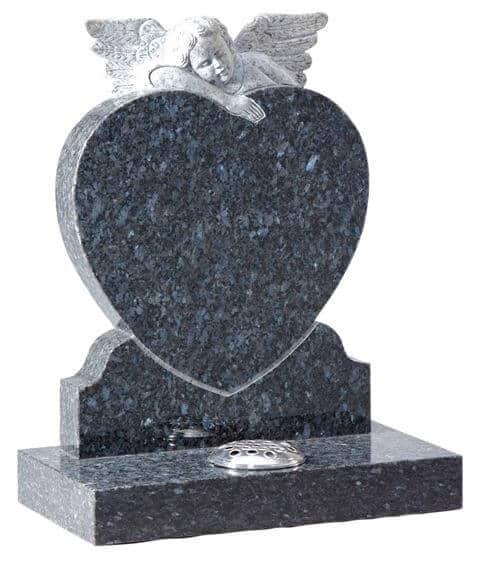 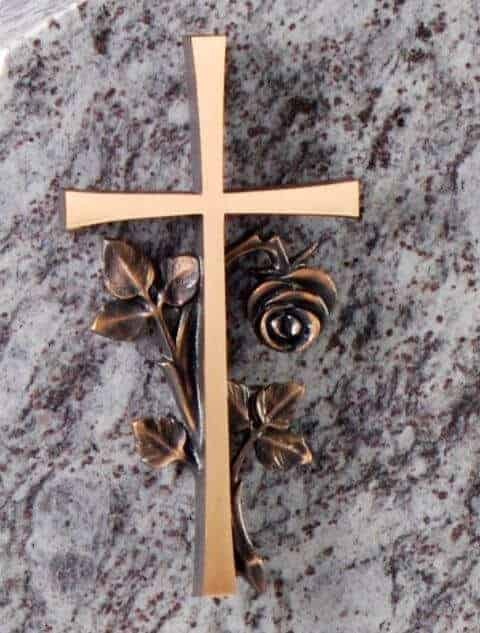 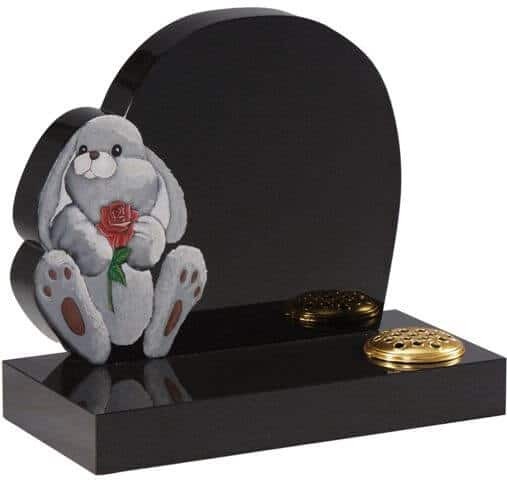 If you find that you cannot attend the cemetery or churchyard to tend your loved ones memorial tribute you may find that our Memorial After Care package is the resolution to keeping your memorial pristine. 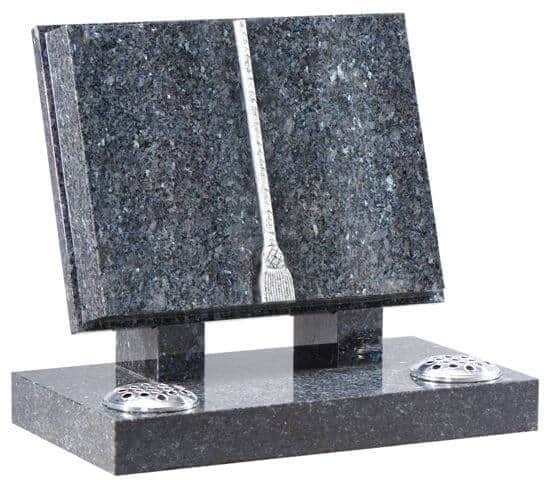 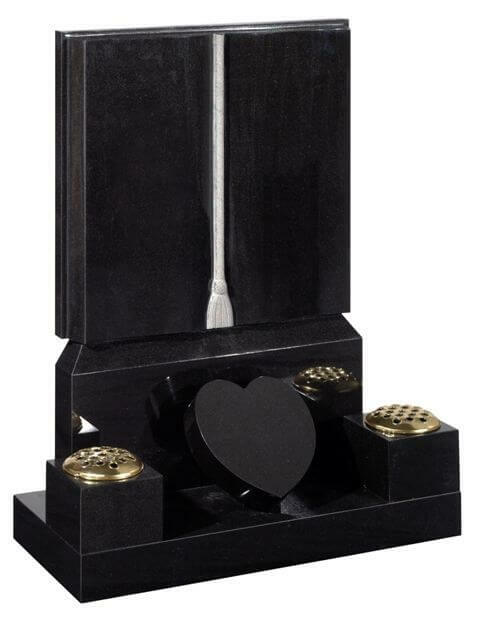 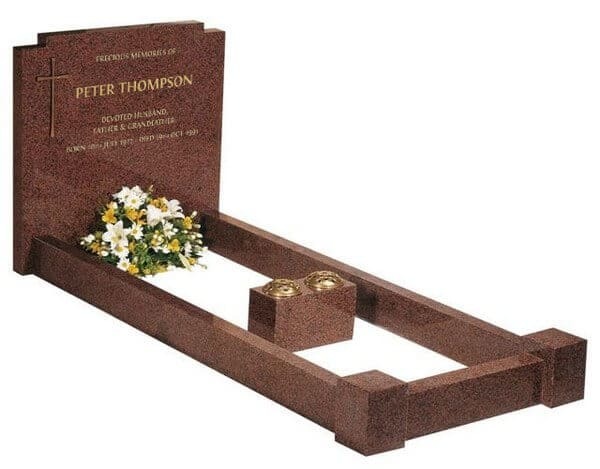 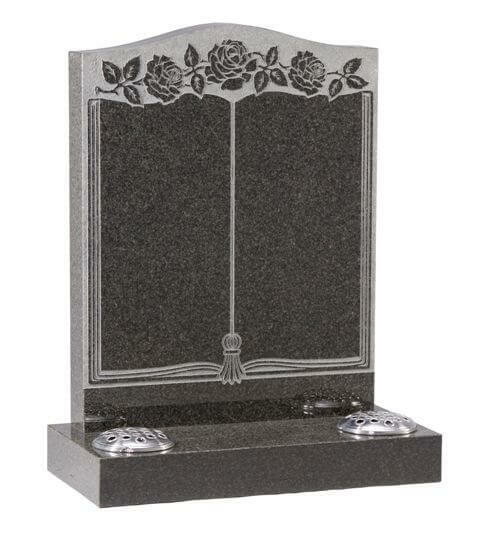 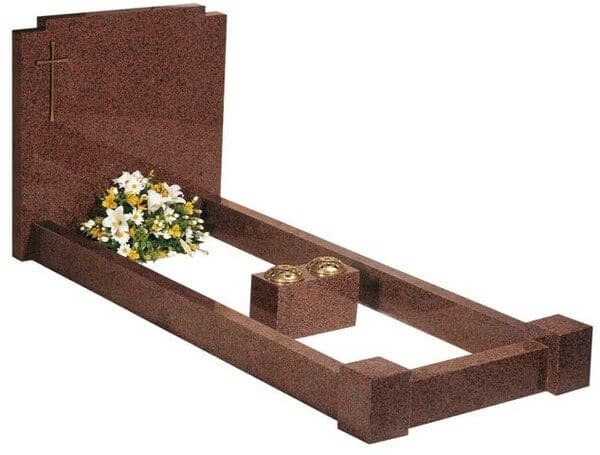 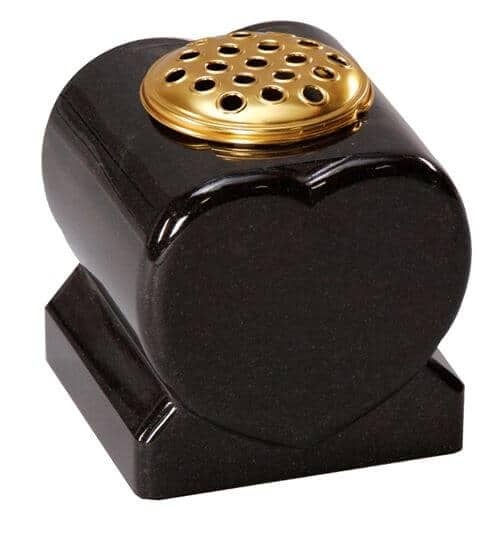 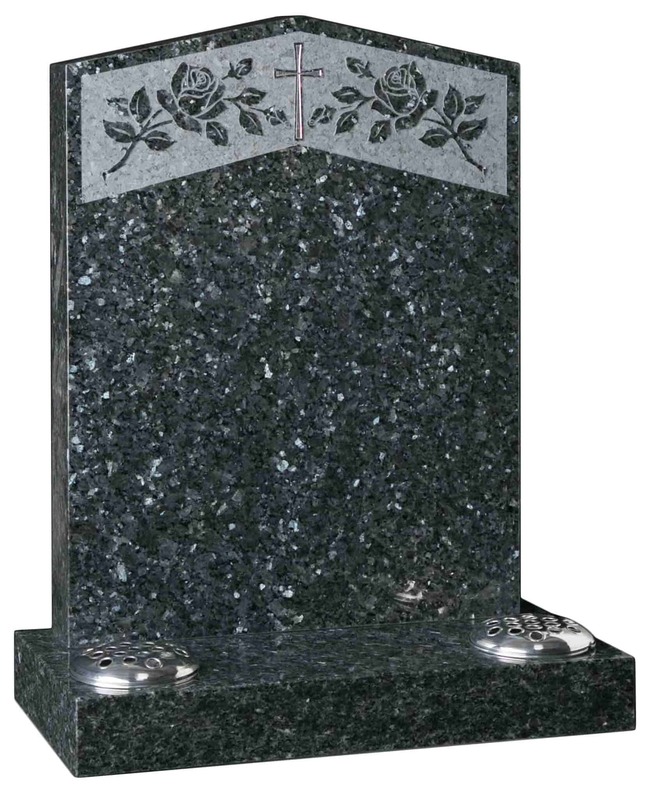 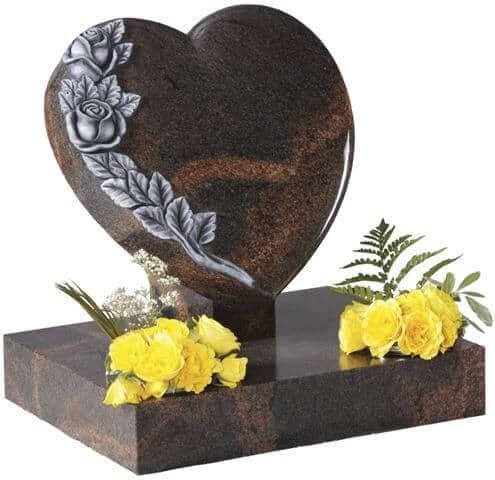 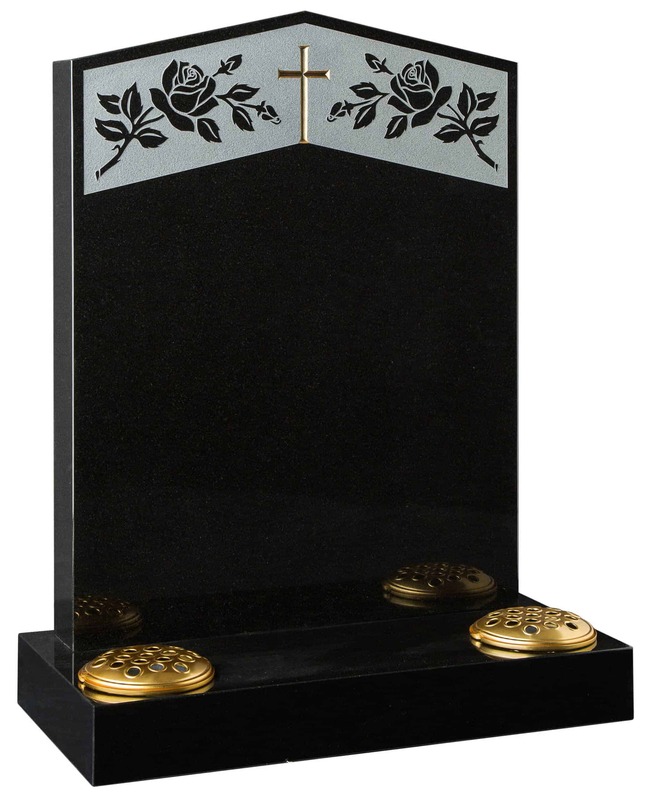 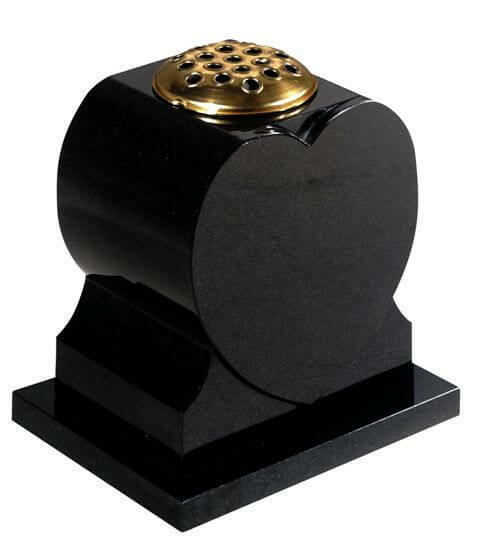 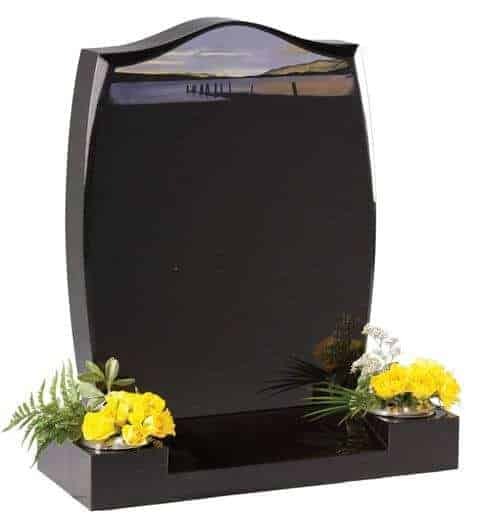 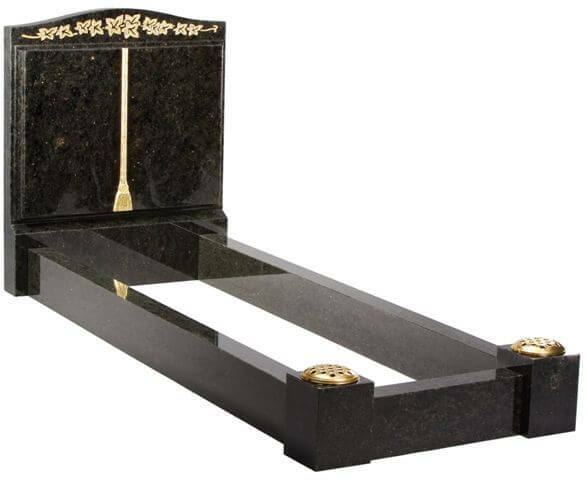 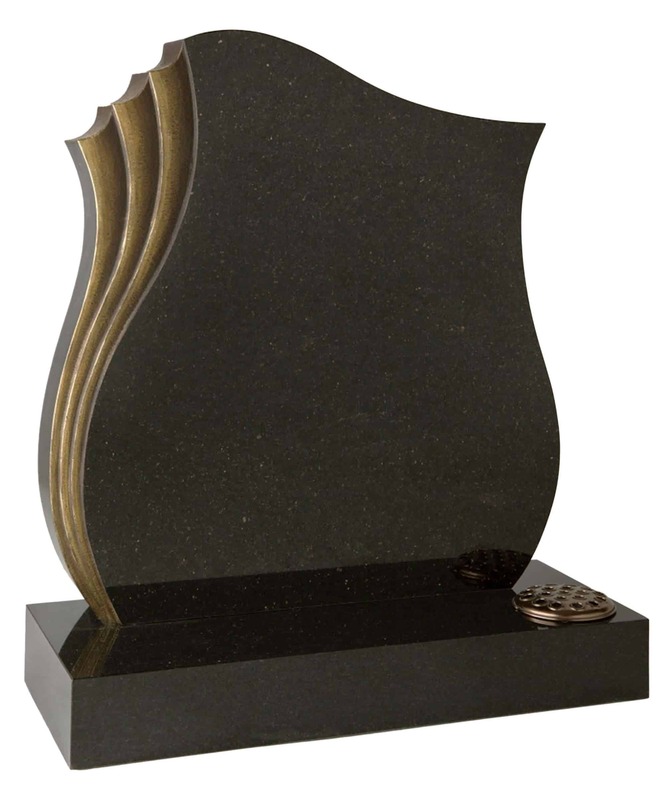 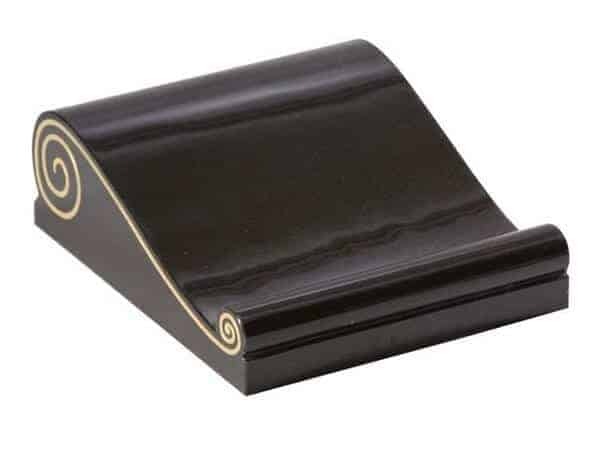 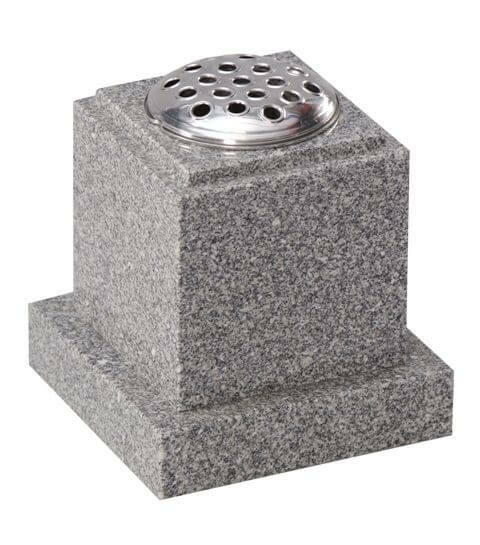 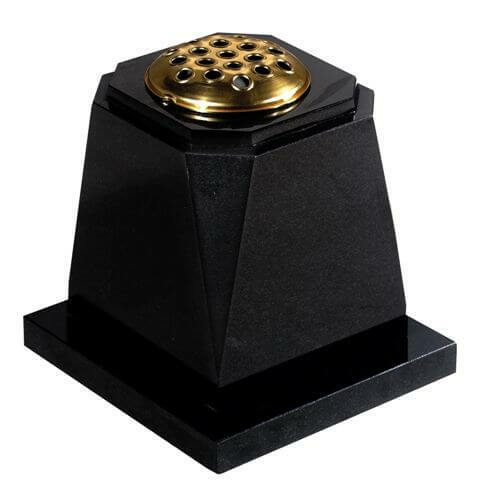 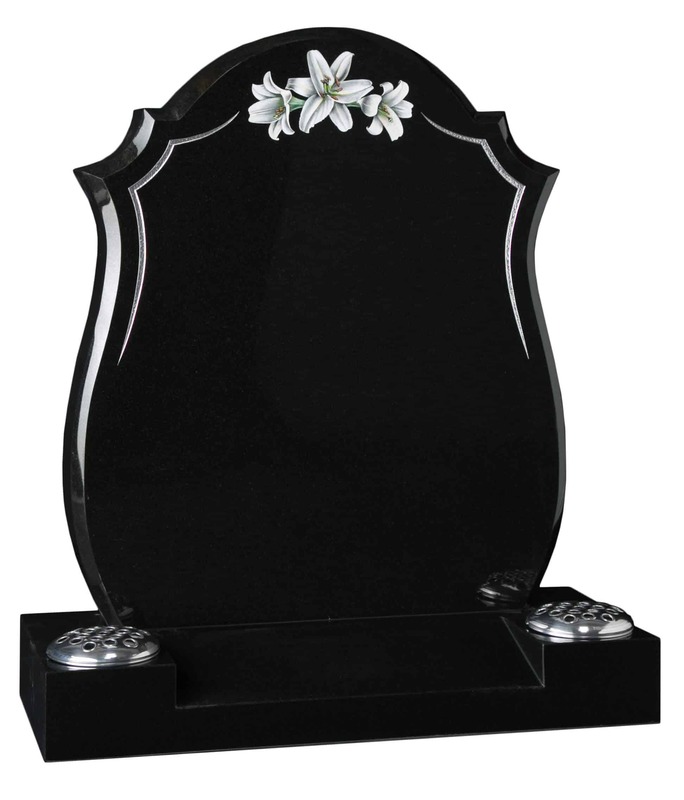 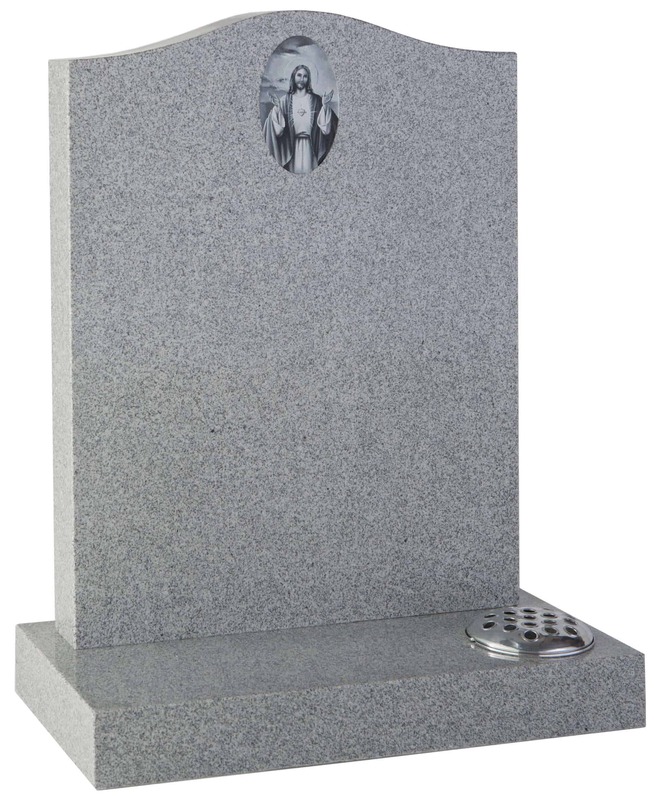 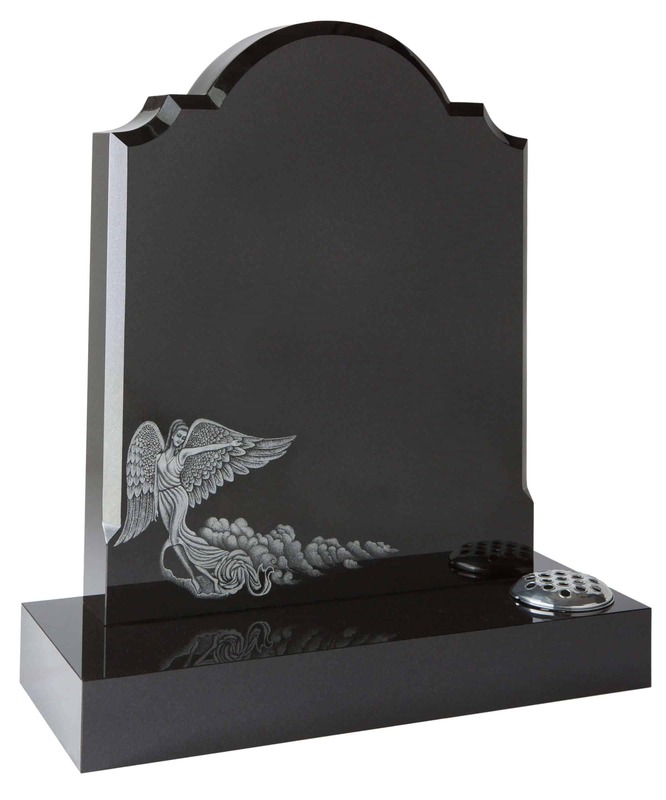 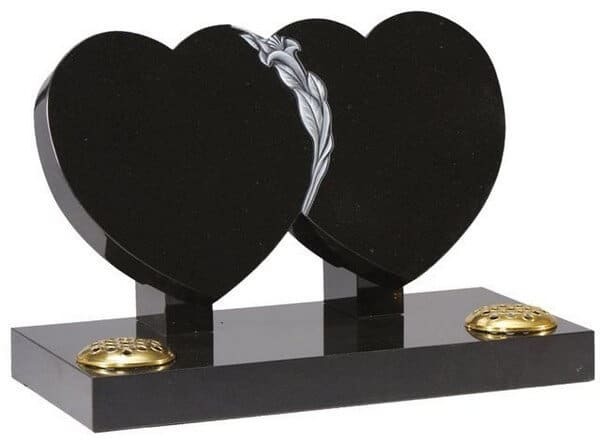 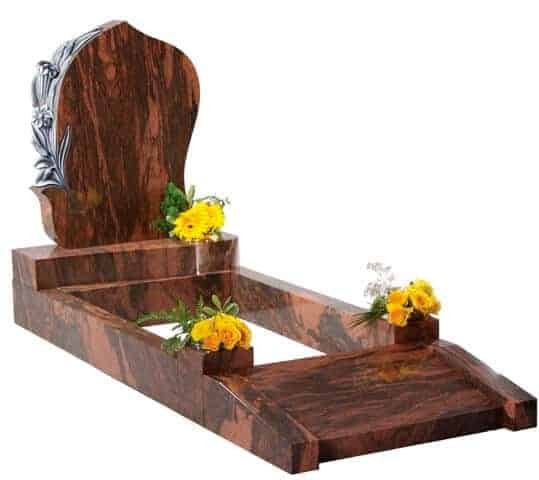 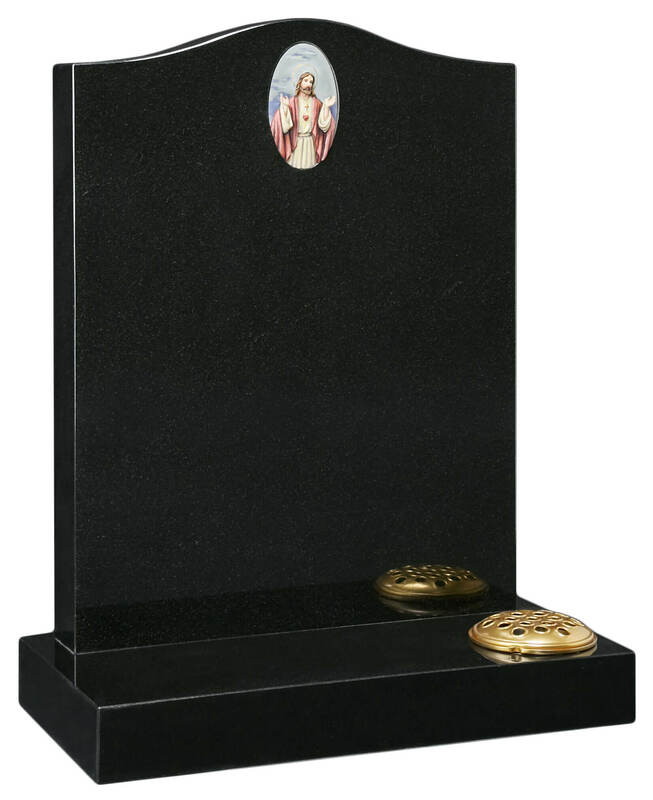 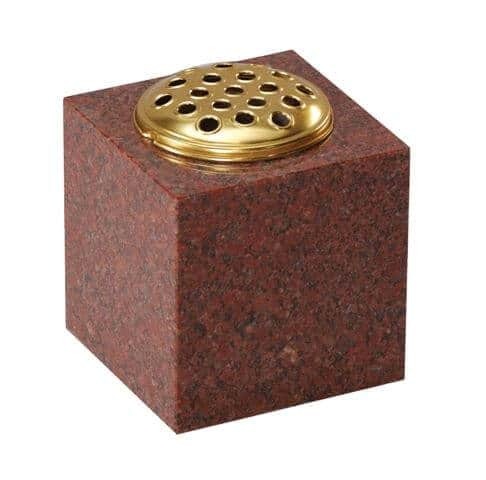 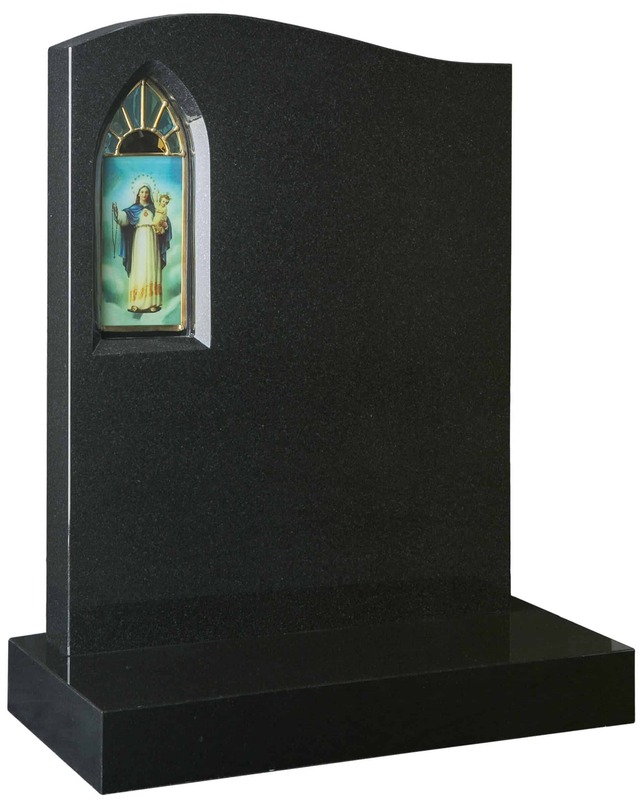 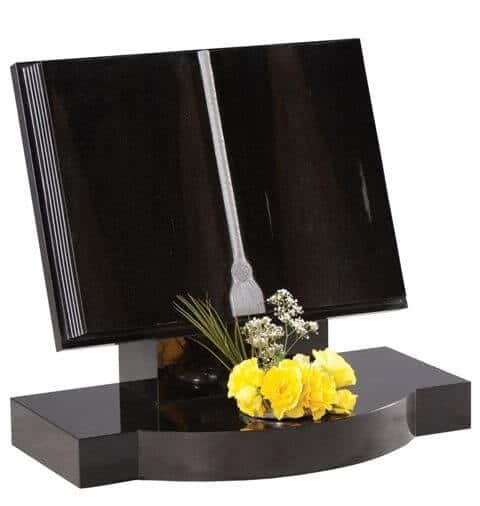 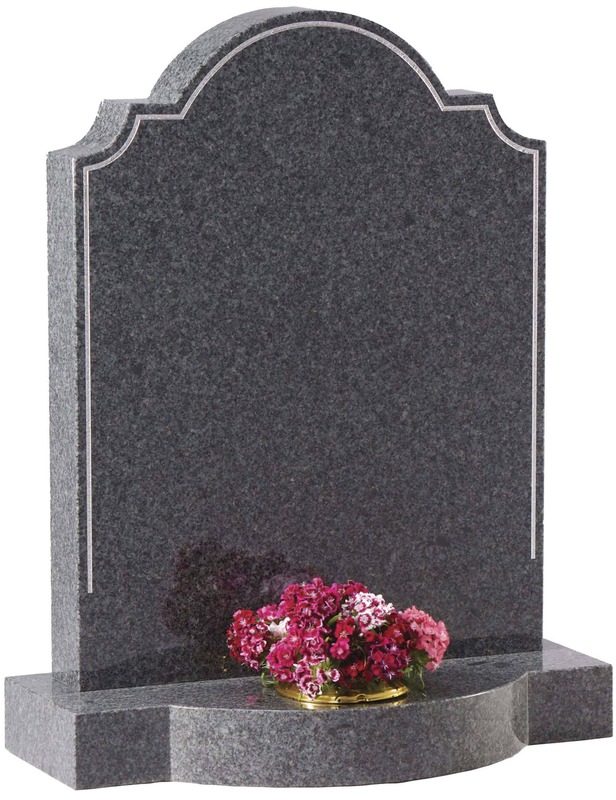 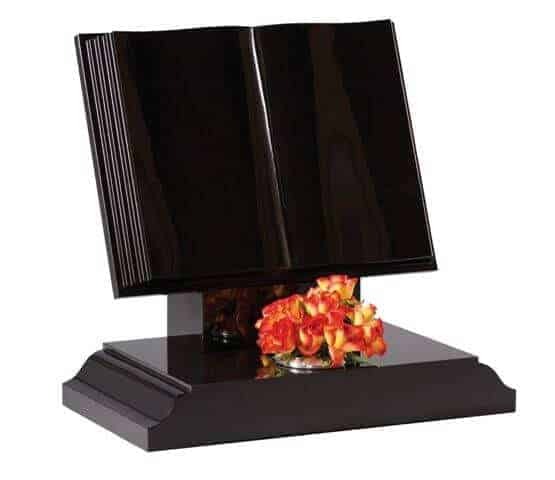 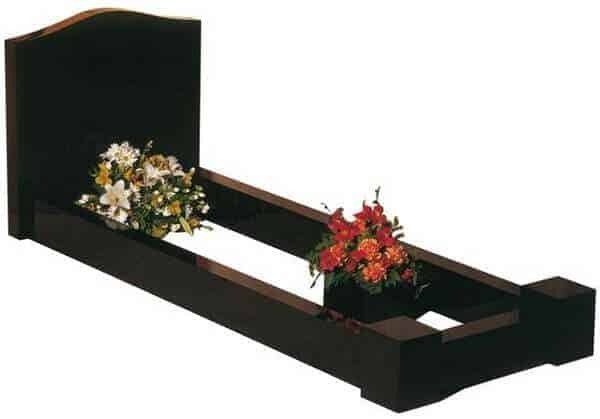 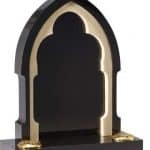 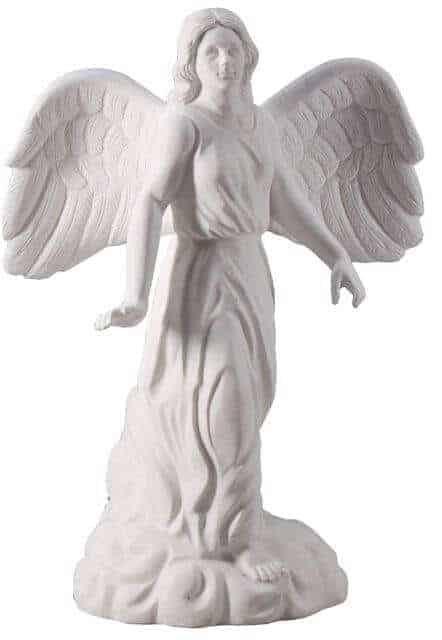 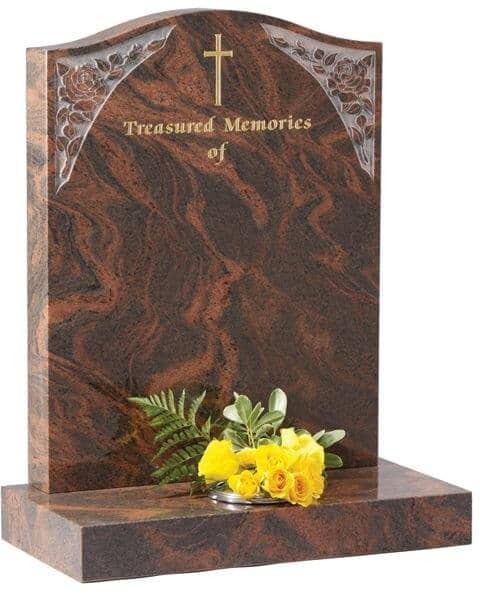 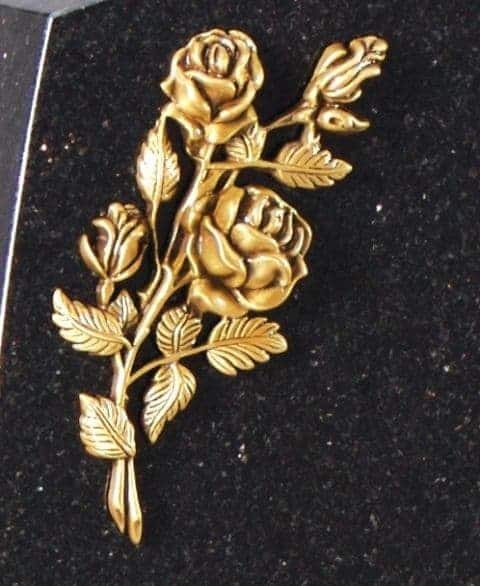 This package provides for expert craftsmen tending your memorial to ensure the maintenance of the high standard you demand and expect in the care of your memorial. 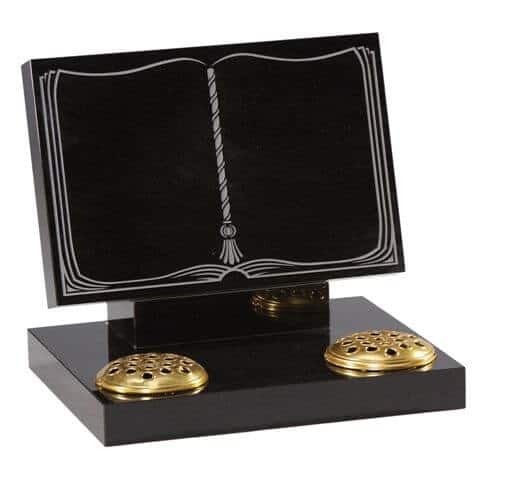 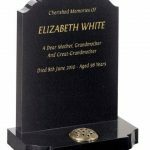 Your memorial and what it represents is valuable, as such it should be insured, the cost is modest and the claiming procedure couldn’t be easier. 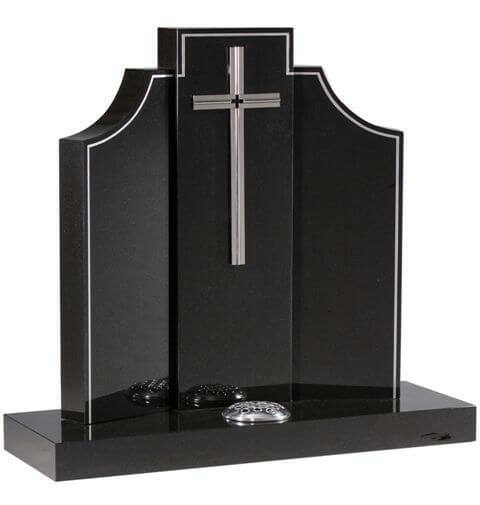 We issue the “all risks” (accidental or malicious) policy upon payment of a modest premium which safeguards your memorial for 5 years. 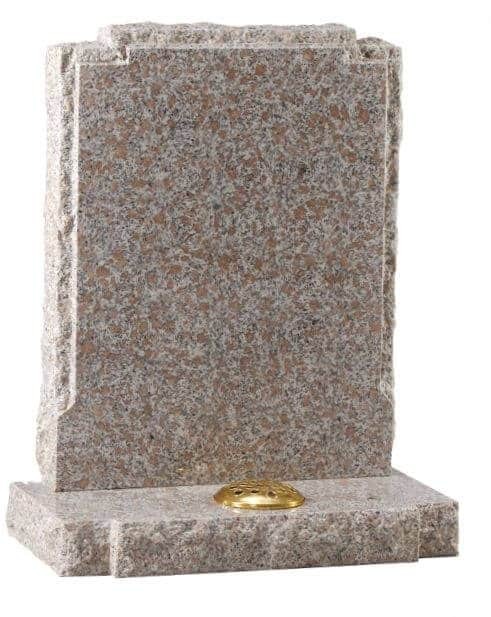 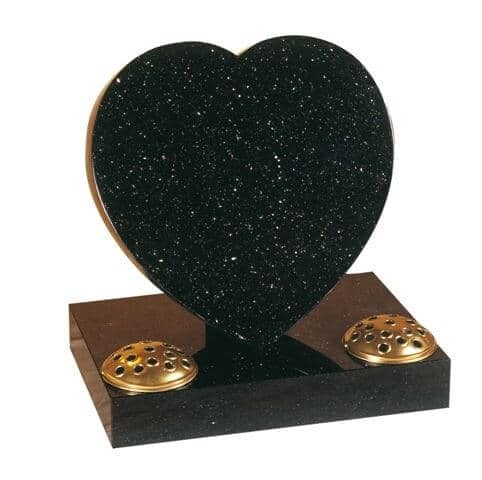 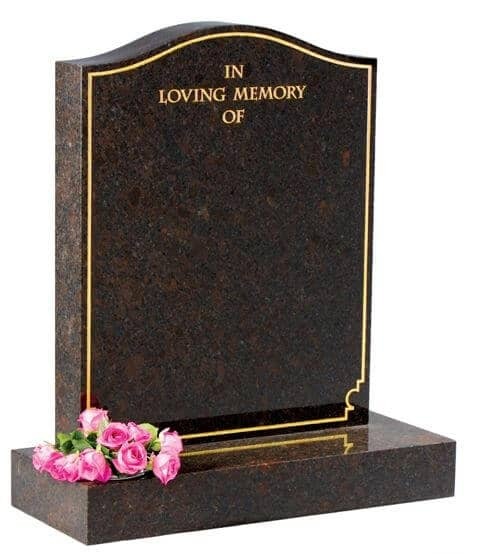 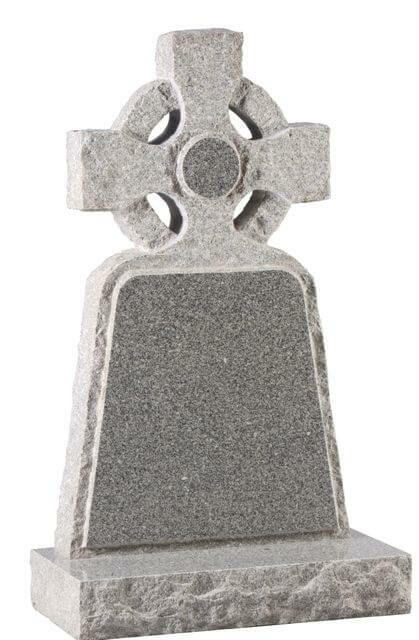 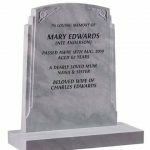 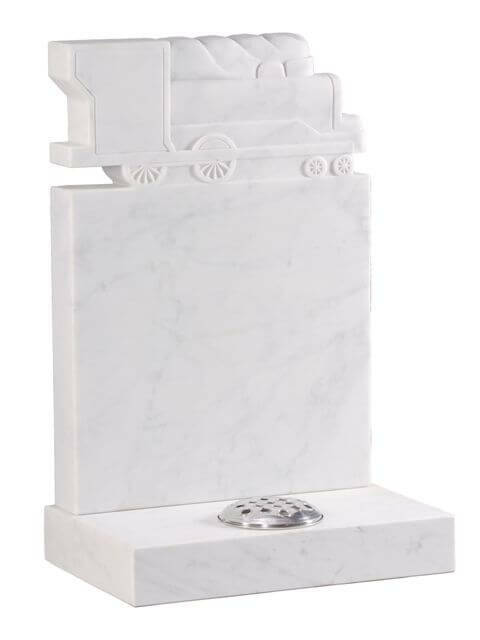 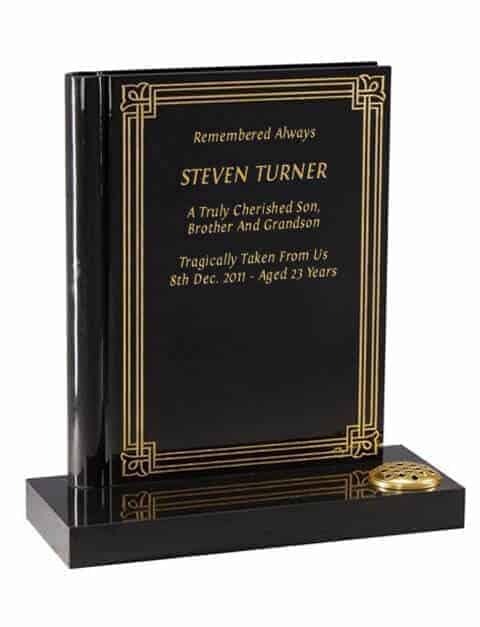 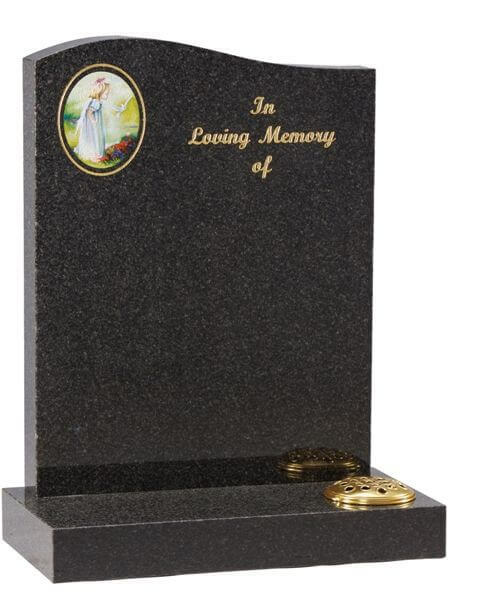 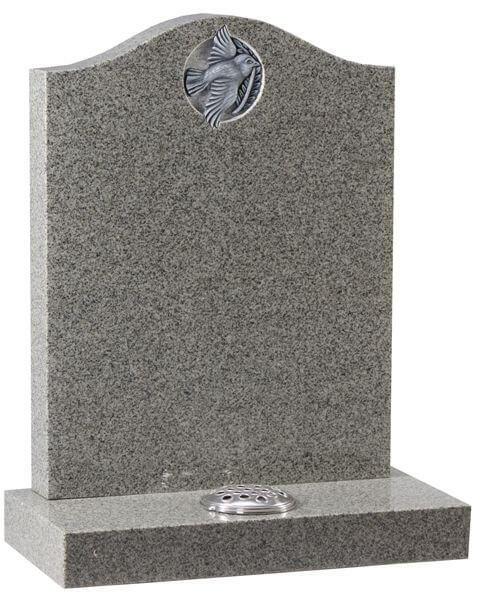 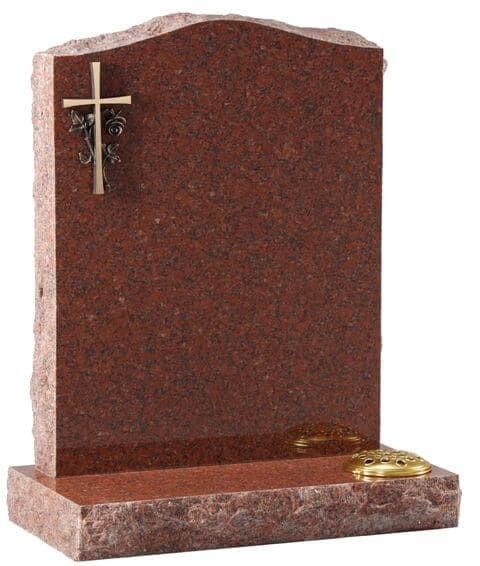 You can purchase the insurance at the same time as the stone and the insurance cover will start on the day your memorial is fitted. 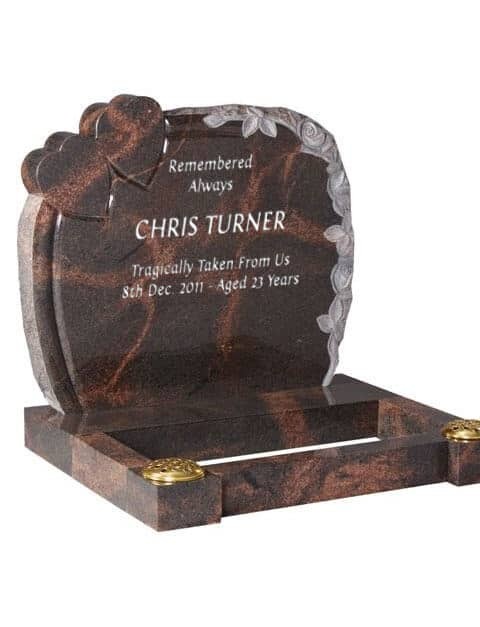 If you already own a memorial then this can also be insured by the same conditions subject to a simple free survey by us. 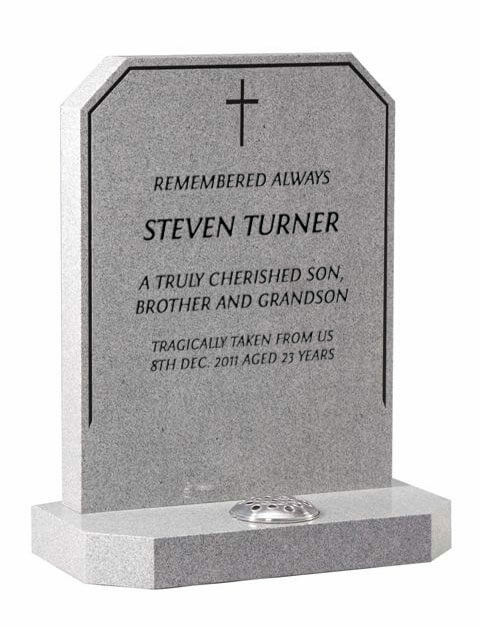 Cover includes subsidence and tilting of memorials. 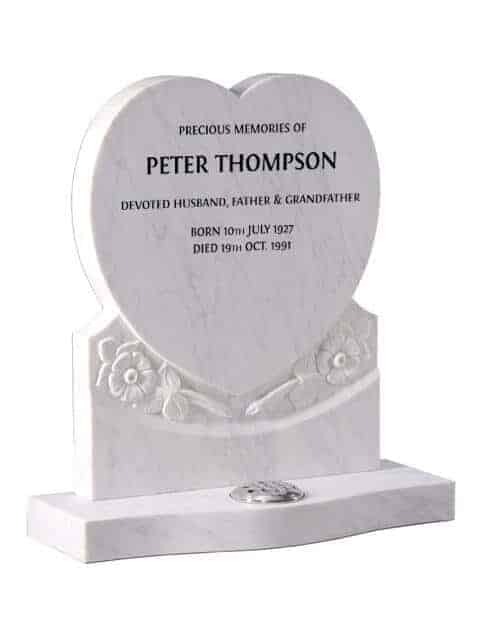 A question most people don’t want to ask is what happens if another member of the family die and they need to add their name to the memorial. 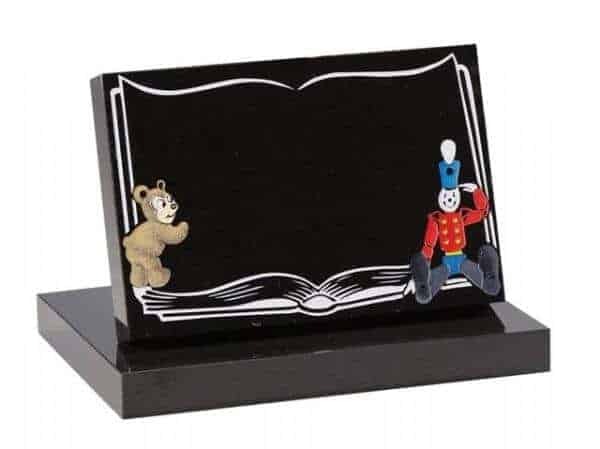 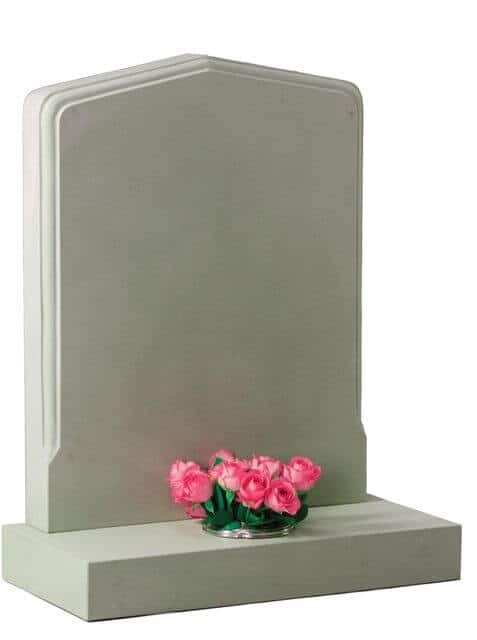 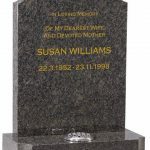 In this event the procedure is that the memorial is removed to allow the grave to be opened and some weeks following the funeral the memorial is reinstated on the grave with the new inscription added. 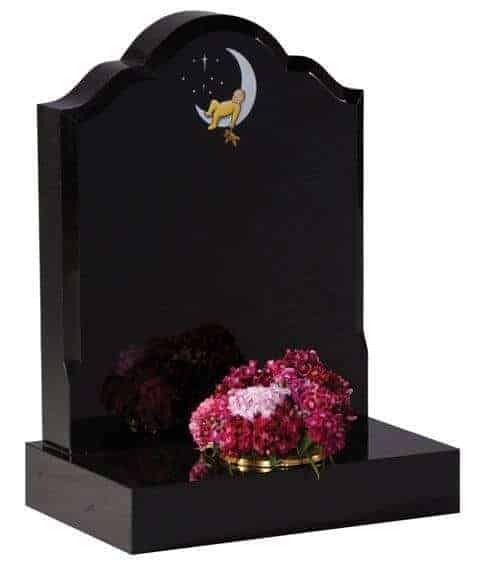 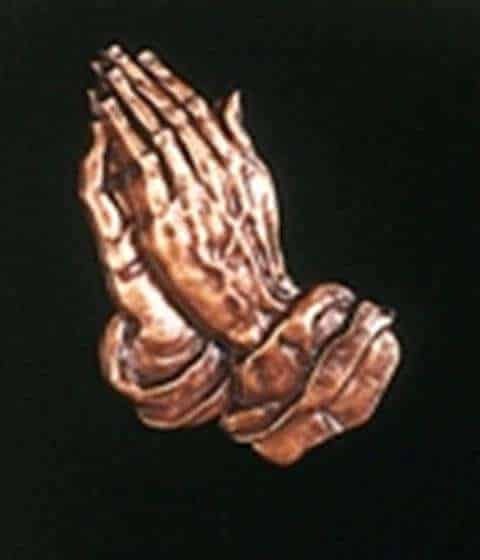 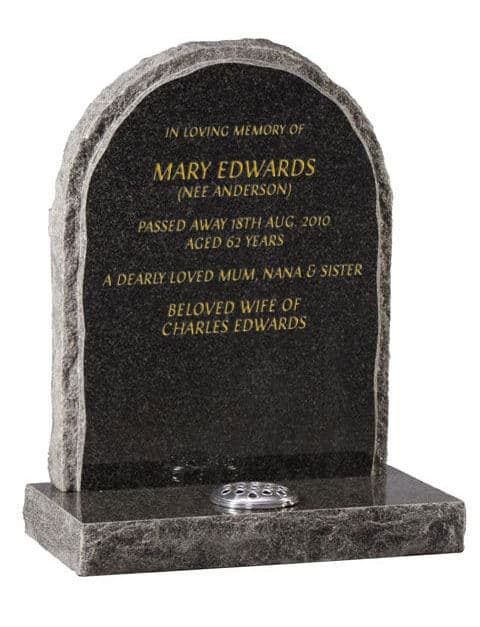 If you have a need for this, please use the Contact Us form to ensure speedy, caring and professional removal of your memorial by expert craftsmen. 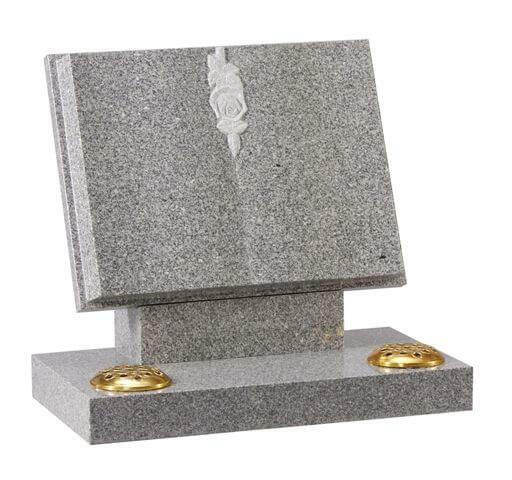 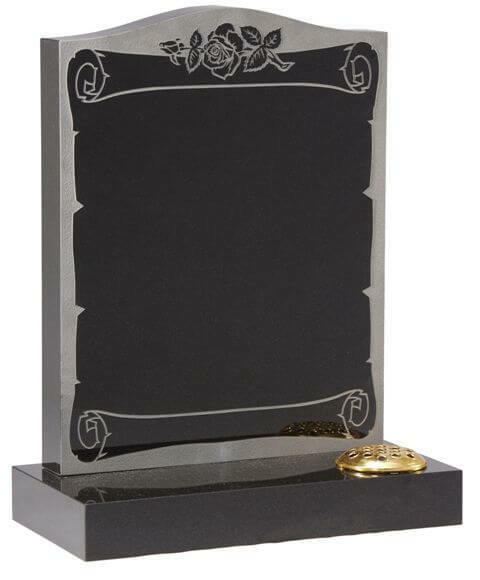 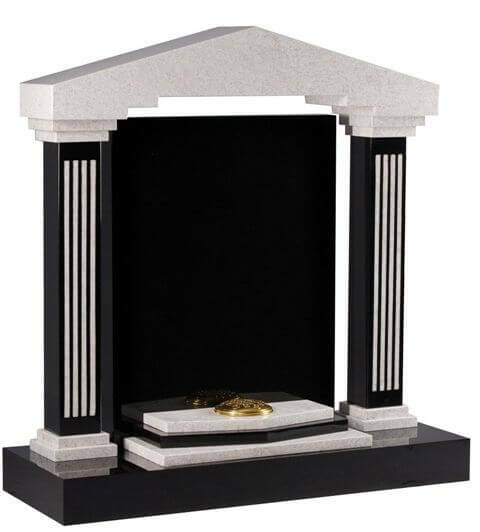 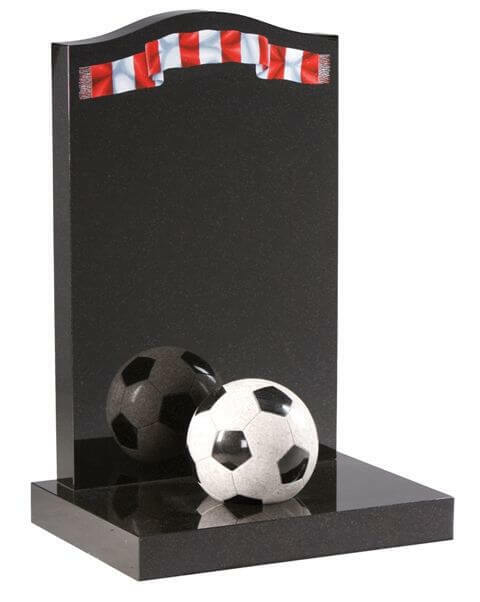 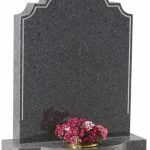 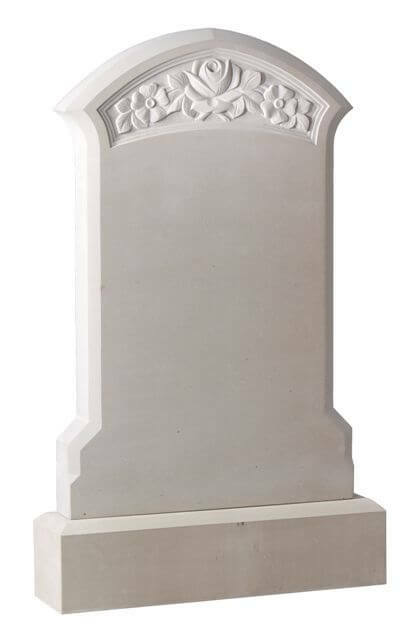 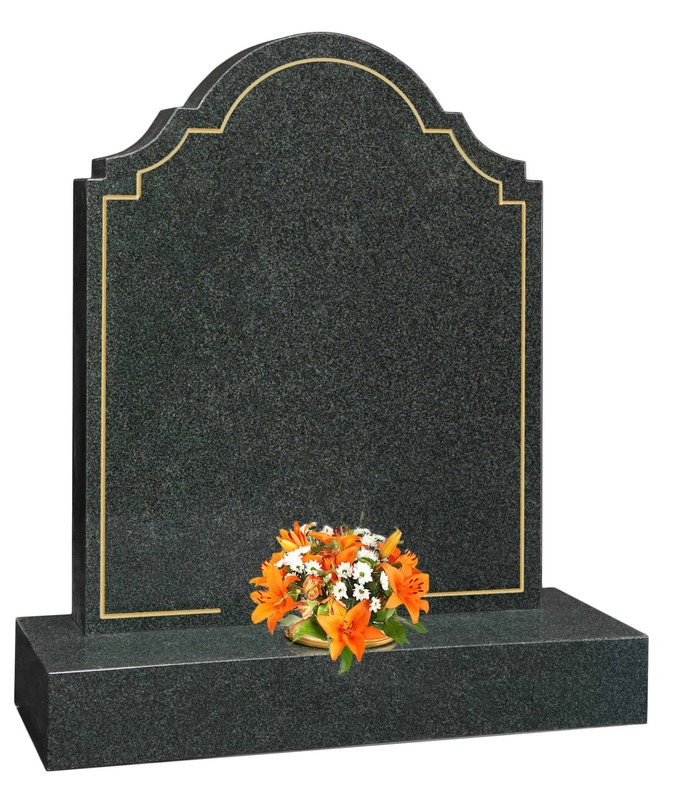 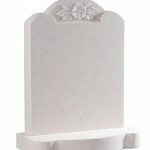 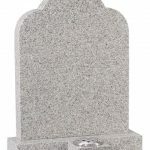 It is important that a memorial mason removes your memorial, as it needs to be dismantled carefully and stored safely. 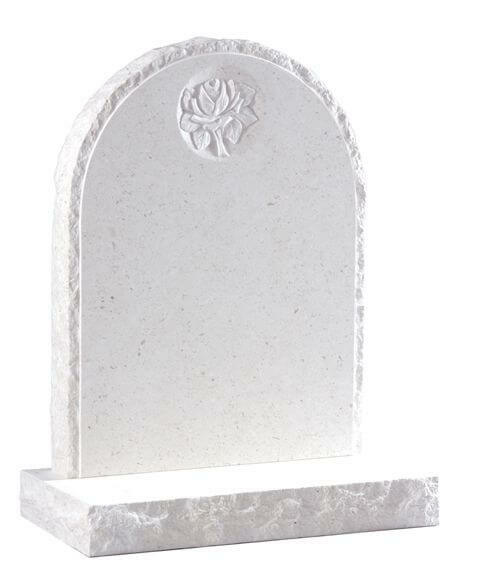 To this end you should instruct us to remove the memorial at the same time as you speak to your funeral director. 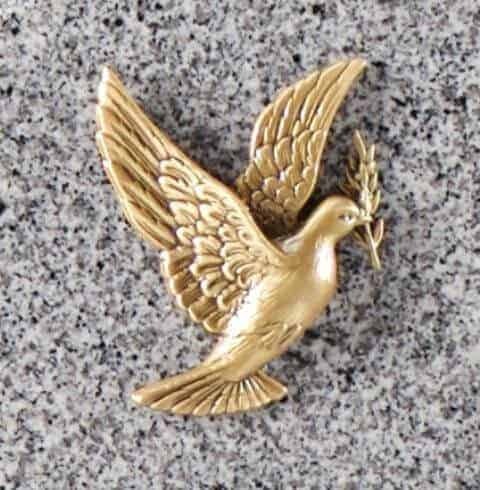 Following the funeral we will get in touch with you to arrange the new inscription. 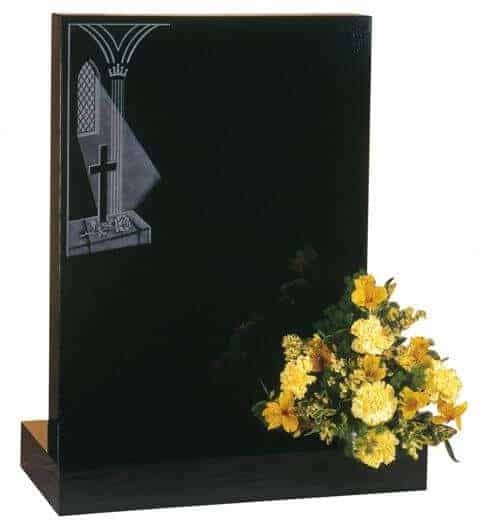 If your need is to add a further inscription or to renovate an existing memorial, use the Contact Us form so that we can survey the memorial free of charge and advise you of the work necessary and the cost of this work. 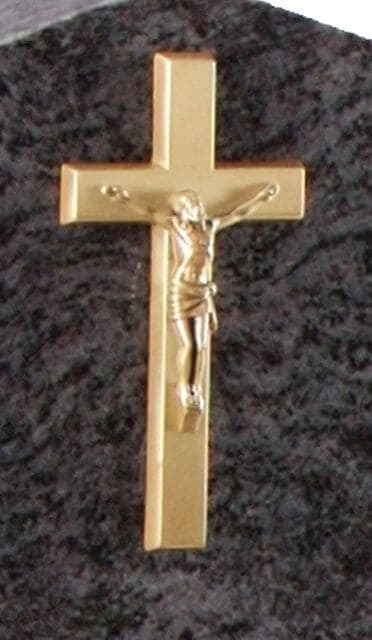 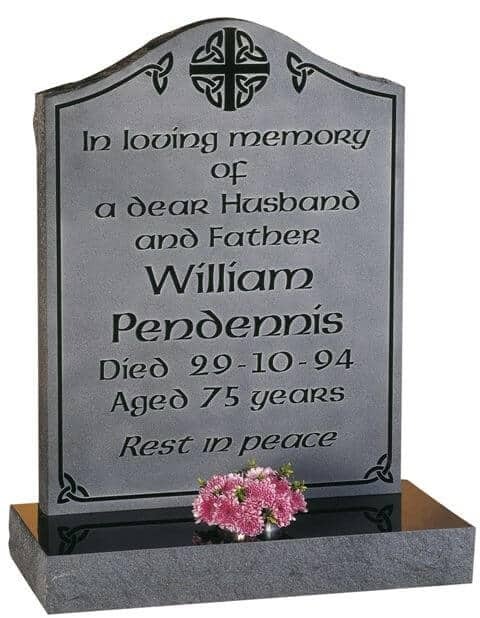 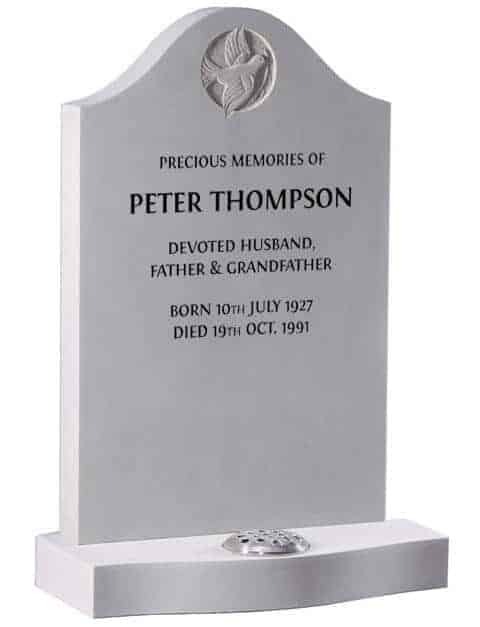 The lettering can be expected to last for a long time, especially on upright memorials, however depending on many factors beyond any ones control – weather, location, pollution and inappropriate or aggressive cleaning – finishes such as gold, painting or filling may deteriorate and need refurbishment. 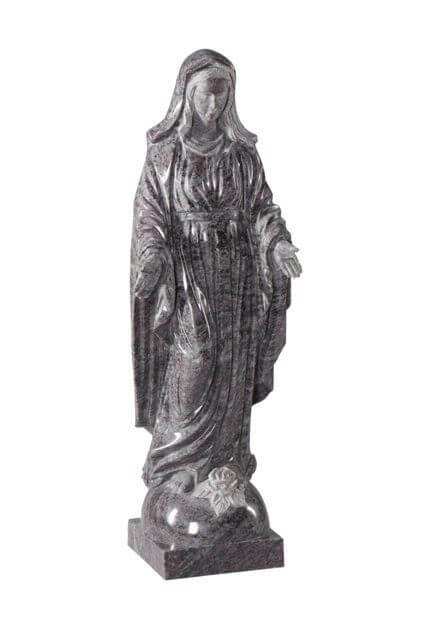 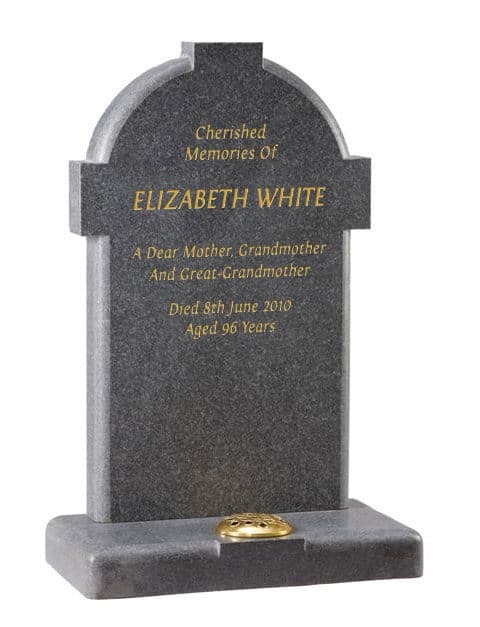 We undertake this refurbishment routinely and will be pleased to quote for this type of work regardless of the original manufacturer of your memorial. 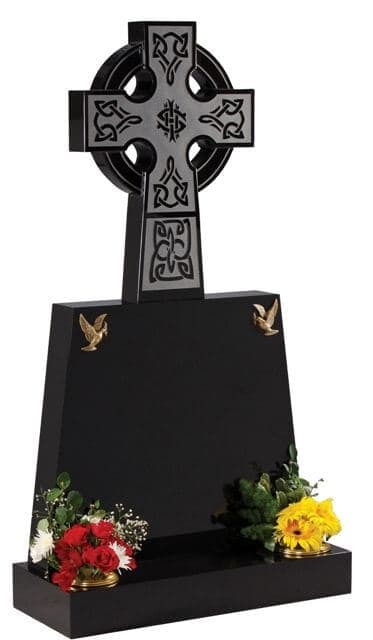 You may have seen in the press, concerns about memorial safety, while accidents are thankfully rare in cemeteries the local authorities have to carry out safety checks on all memorials in their area. 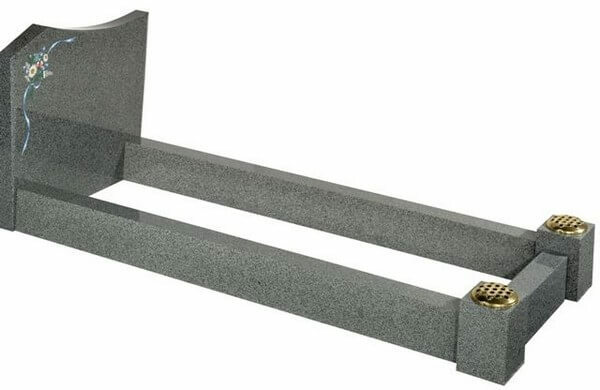 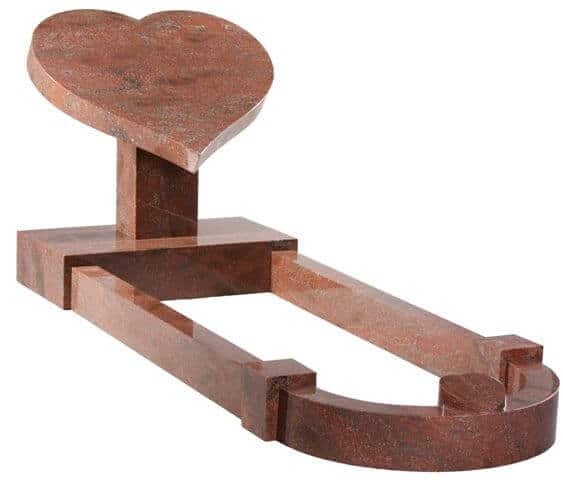 Modern methods of erection include ‘ground anchors’ fitted under the memorials, we always use best practice when fitting memorials and always-fit ground anchors where required. 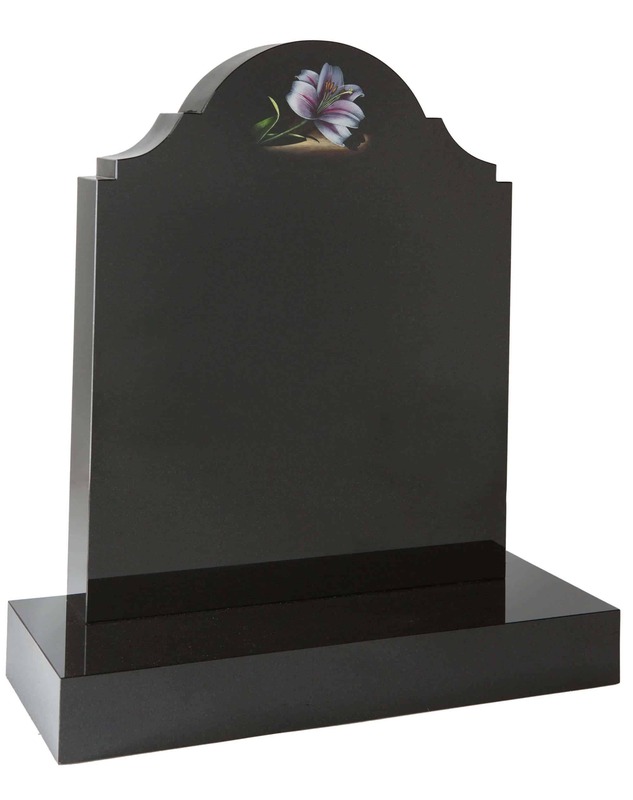 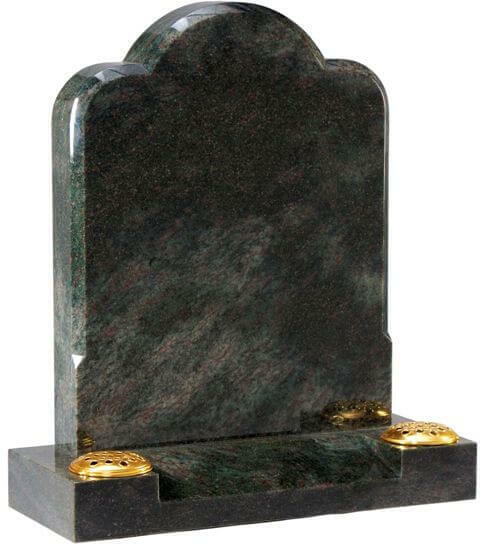 This does not mean that your memorial will not lean in the future but that it cannot suddenly fall and become damaged or worse – hurt someone. 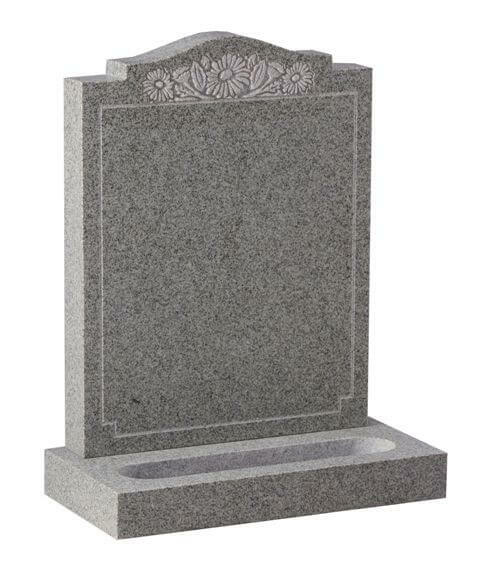 In any case you should never lean on a memorial or use the memorial to support yourself or pull yourself up after you have been kneeling or sitting near the grave. 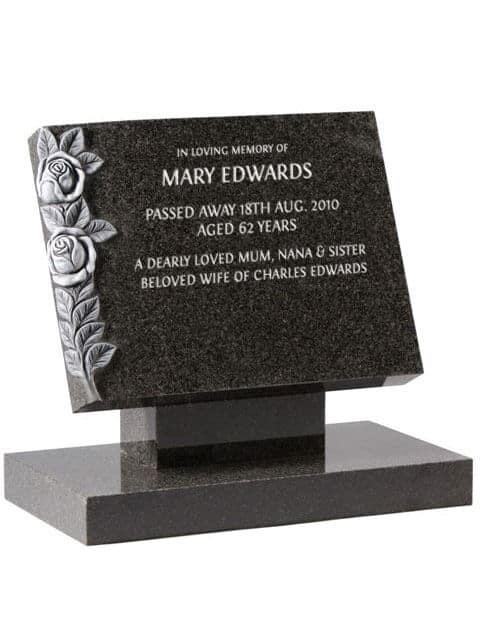 All our work is carried out to British Standard 8415:2005. 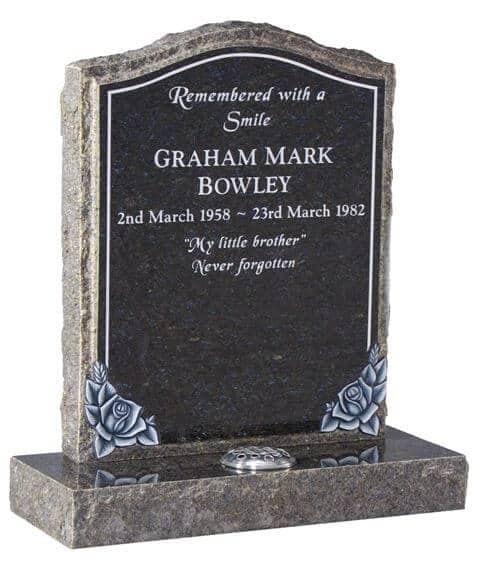 We are Registered under the BRAMM scheme (similar to Corgi for gas fitters) reg. 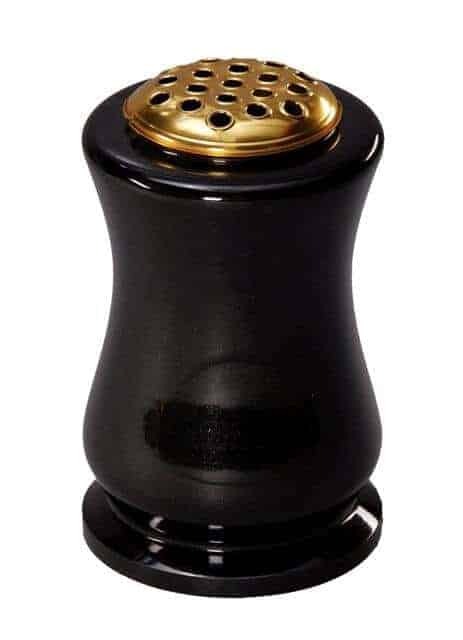 no B128. 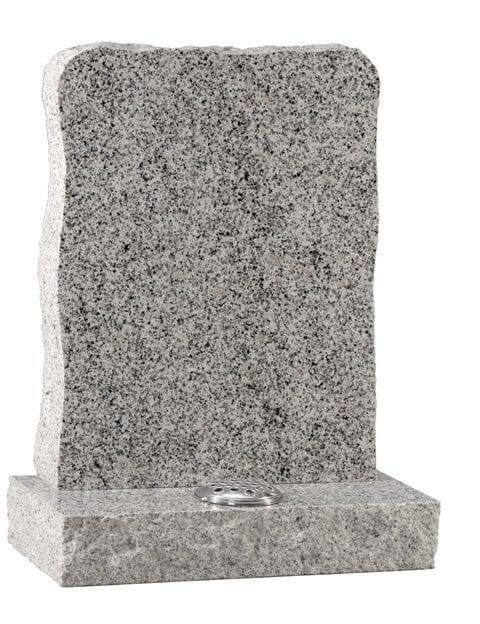 Never push or shake a memorial to see if it is safe. 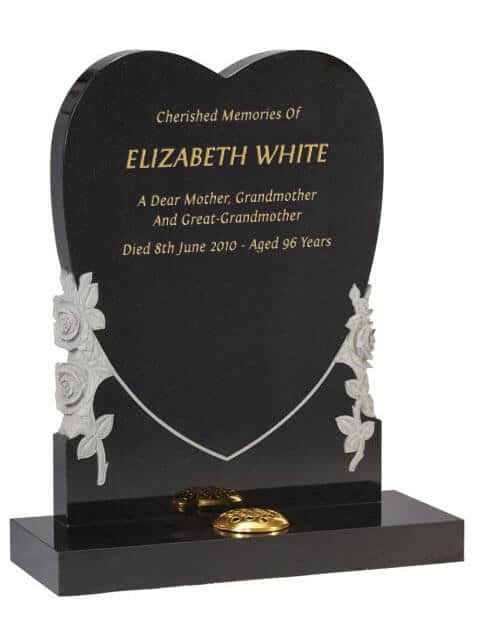 If you are concerned that your memorial may not be safe contact us and we will test it with a nationally recognised and calibrated machine free of charge.